CAR PLAYS is an exciting, hands on workshop designed to introduce participants to a collaborative project for your students that focuses on the creation of 5 minute plays that take place in or around a vehicle. Workshop participants will be given the framework for the project and will have the opportunity to experience some of the elements that make up this process focused work. This is a wonderful opportunity for your actors to embrace the script creation process, casting, event planning, rehearsal and performance. CAR PLAYS is a project that you will want to include in your yearly production schedule! Pencil, paper and huge imagination. Matthew Howe graduated with honors (B.Ed Theatre and Music) from the University of Victoria in 1985. 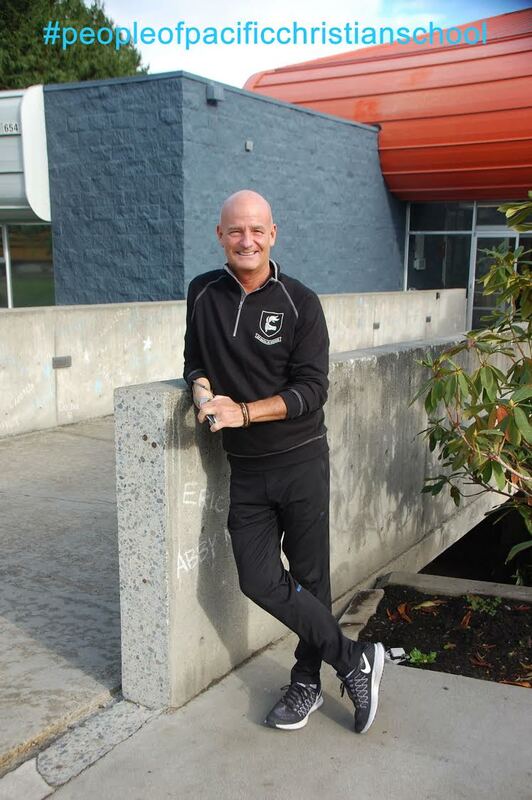 For the next decade, he taught extensively in high school theater and music programs while performing professionally in the Victoria region. Additional training at New York’s Circle in the Square Theatre School encouraged Howe to transition into professional theatre full time. Matthew returned to Victoria to join the staff of The Canadian College of Performing Arts in August 2007. Matthew continues to direct many projects locally and continues to teach and direct at CCPA in addition to his position as Director of Performing Arts at Pacific Christian Secondary School in Victoria, BC.